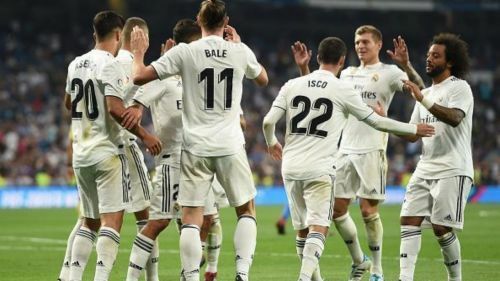 Real Madrid have failed to cope with the departures of Cristiano Ronaldo and Zinedine Zidane after the end of the previous season as the Madrid-based club are on the verge of going trophyless this term. Los Blancos have failed in all the departments of the game and nowhere look like their previous self. With the season coming to a disappointing end, the club must now focus on the upcoming campaign and should take a few important decisions if they want to return to the top. Real Madrid have seen very few English footballers represent them in the past. David Beckham and Michael Owen are the very few talents from England to play for the Spanish giants. With English football on the rise in recent times, the Spanish giants should try and explore the possibility of securing some talent from England for the upcoming season. Doing it will bring a fresh lease of air into the club and will also add a bit of depth to the squad. Considering some of the best English talents available right now, here are 4 players who could do well at the Santiago Bernabeu. Leicester City's Ben Chilwell has been impressive in recent times at the left-back position. The 22-year-old Englishman is good with the ball and does well both in attack as well as defense. He has shown promise of becoming a quality left-back in the future and a few top Premier League clubs are already lining up for him in the summer. 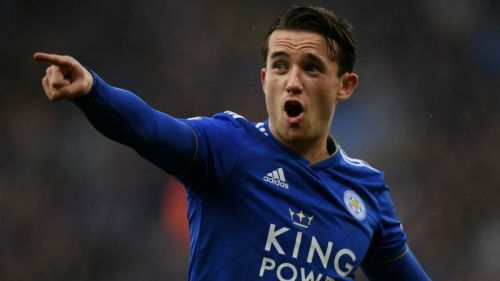 Real Madrid could lose Marcelo at the end of this season and although the club has a few youth prospects for this position, Ben Chilwell could be an interesting choice for the club. His experience in the Premier League will offer a different perspective for the club at the left-back position and could help them perform better in the future.